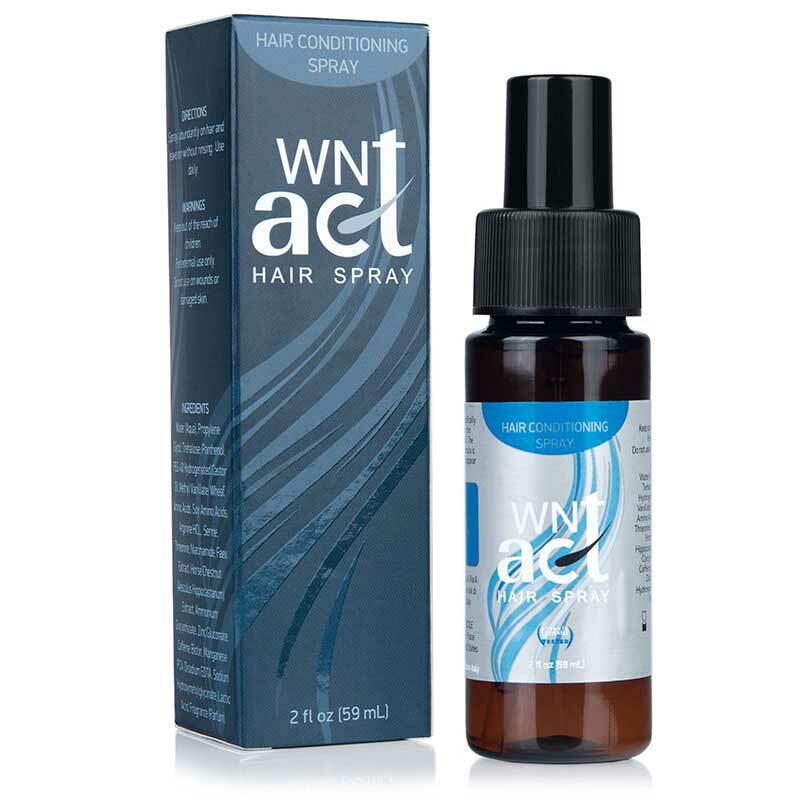 Add greater thickness to your hair with WNT Act. 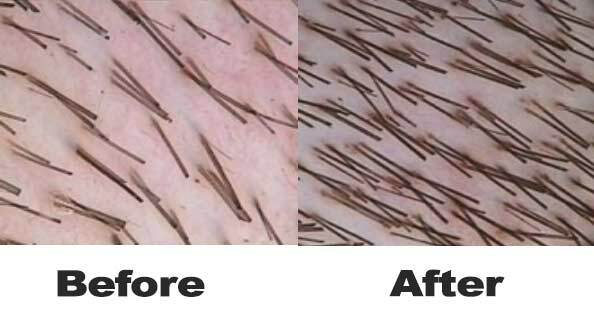 An innovative and exciting addition to hair restoration treatments, WNT Act is equally effective for women and men. 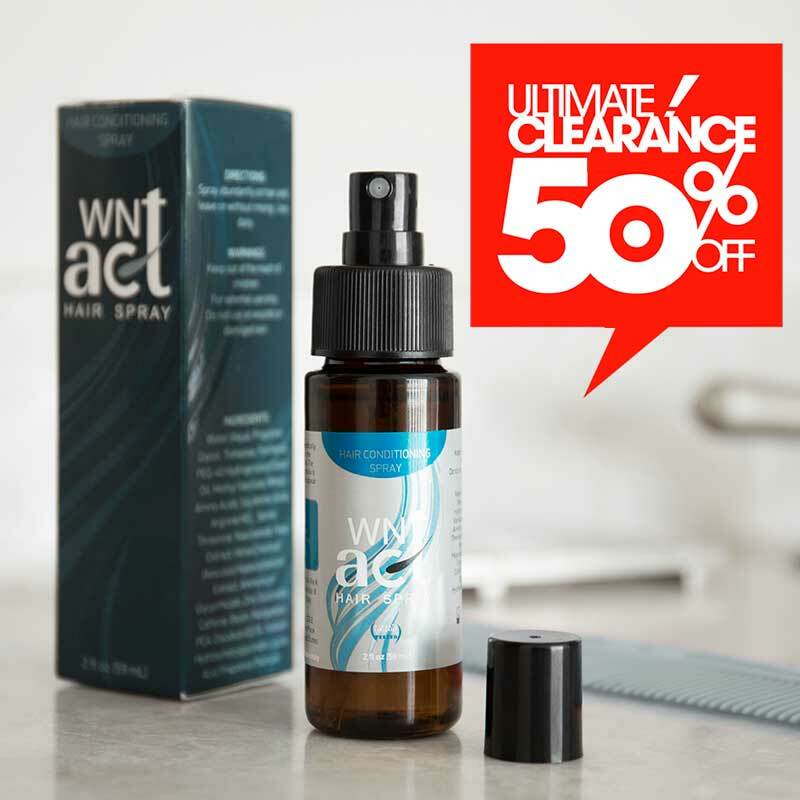 WNT Act activates different pathways than Propecia and Rogaine and is, in fact, perfectly compatible with the two treatments. The WNT pathway is vital for follicular growth and generation. In fact, these pathways are the first to initiate follicular generation and growth. 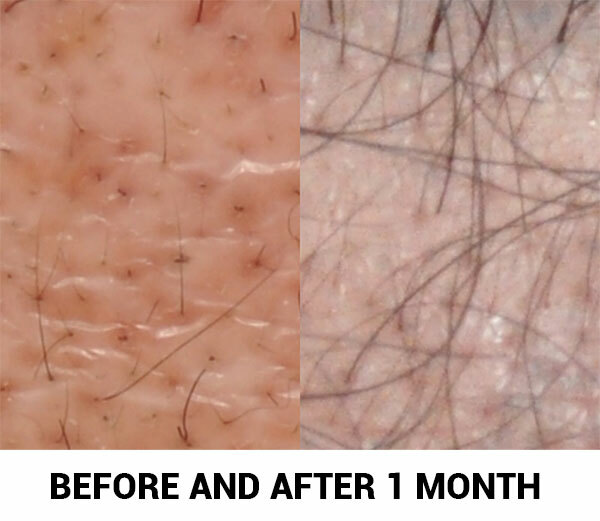 Its inhibitor, androgens like DKK1, perpetuate thinning and baldness throughout most people's lifetimes. 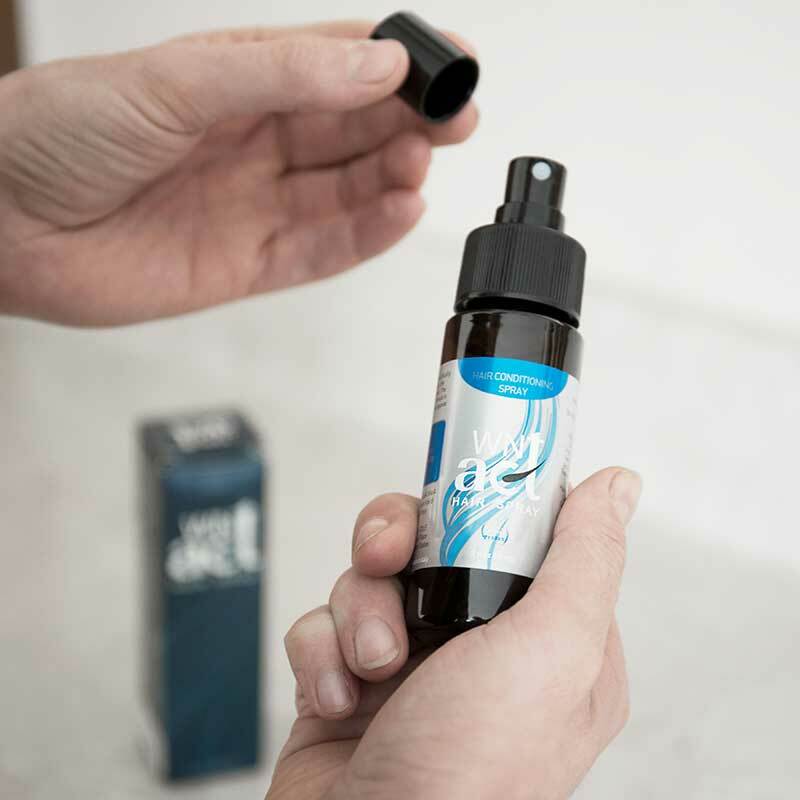 WNT Act counteracts such hair loss by adding more WNT to your hair through methyl vanillate, a safe, plant-derived ingredient and trehalose, a protein stabilizer, to more efficiently apply it. This additionally nourishes the scalp and encourages greater blood flow -critical for actively growing hair. WNT Act's results are impressive. WNT baseline increases by 32% in 60 days of use. DKK1, meanwhile, decreases by 21% in that same time. 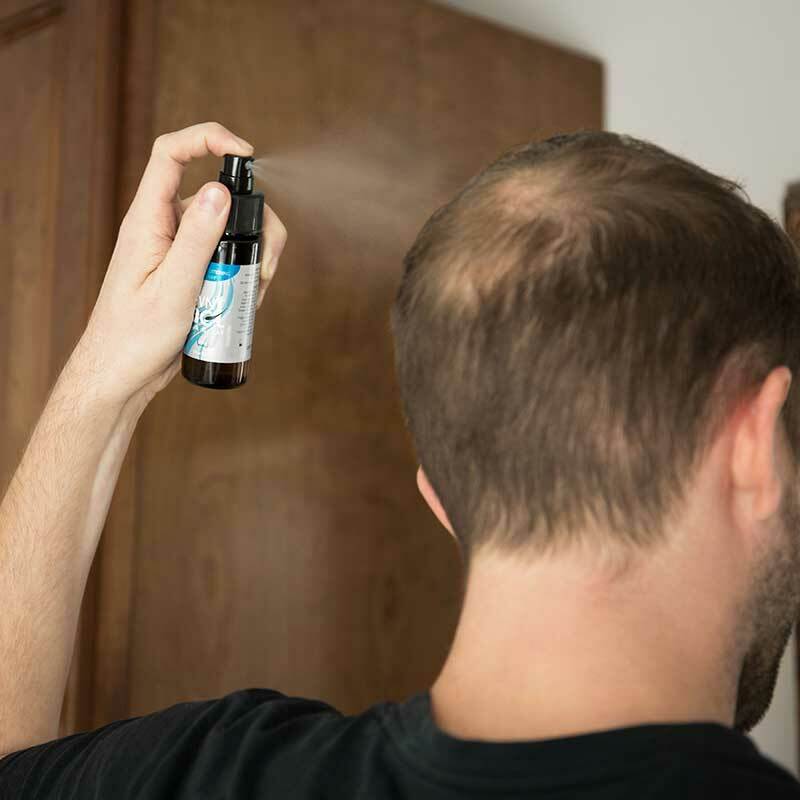 The chemical shift leads to a 7% increase in hair density and 10% increase in diameter. 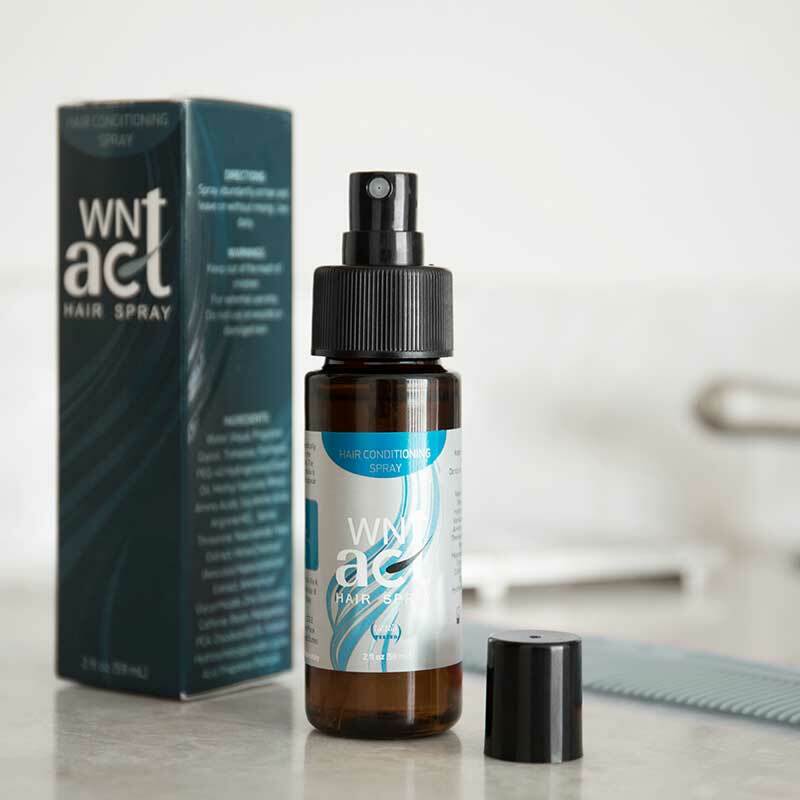 A specially formulated spray, WNT act only uses the finest ingredients to help you look your best. 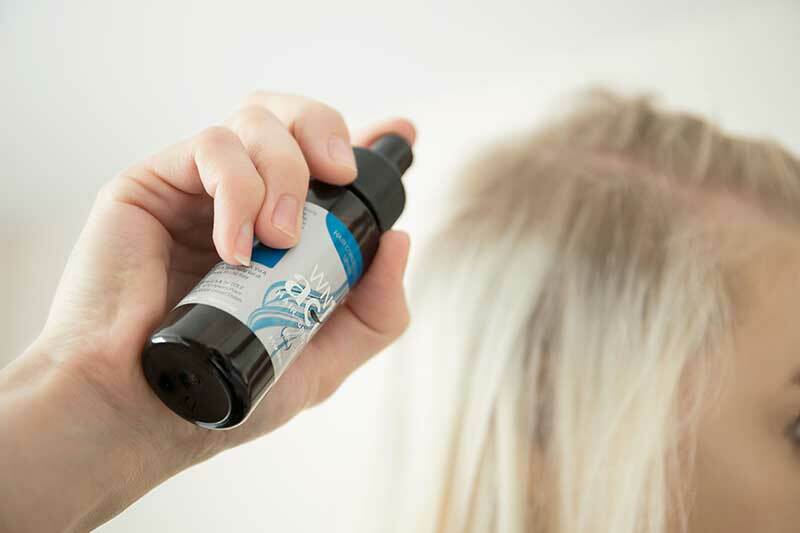 Spray abundantly on hair and leave on without rinsing. Use daily. I have used the Wnt-Act for a while now. It has a really great fragrance, and adds volume to my hair after each application. Some of the fine hair on the scalp is now coarse and healthier. This product really works! Highly recommended!